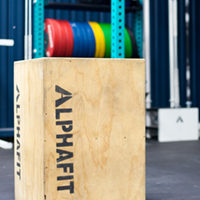 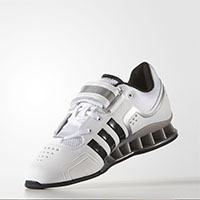 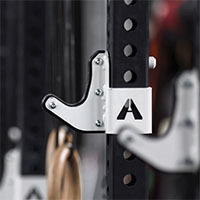 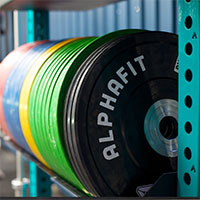 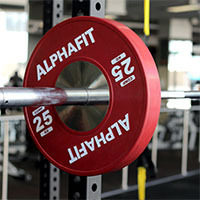 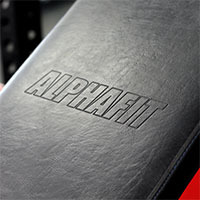 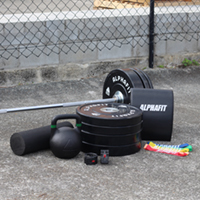 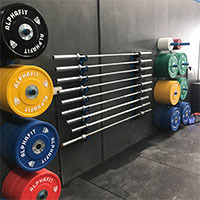 AlphaFit’s Spring Collars are budget friendly weightlifting accessory to make sure that you are lifting safely. 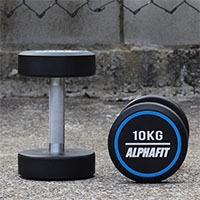 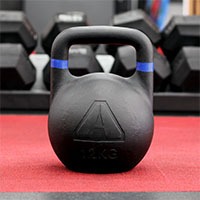 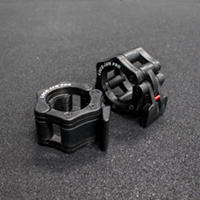 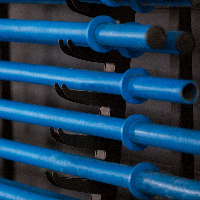 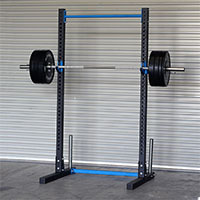 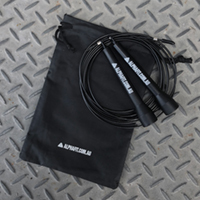 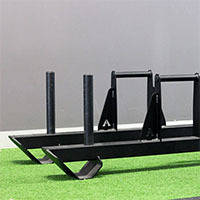 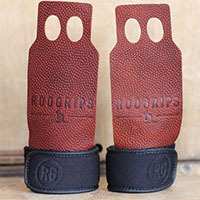 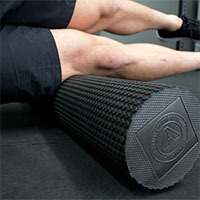 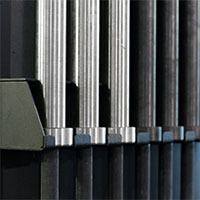 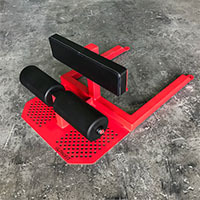 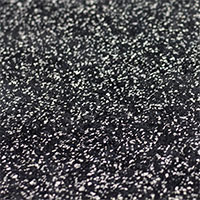 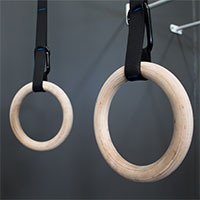 They are simple to use and are compatible with any barbell with a 50mm diameter sleeve. 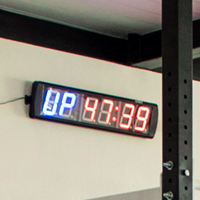 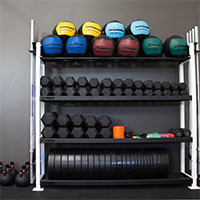 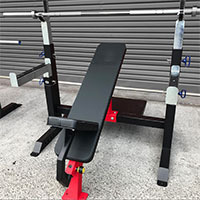 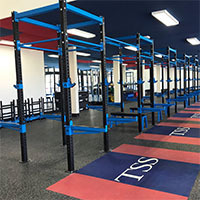 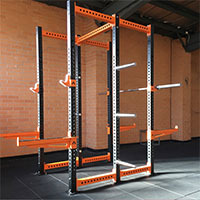 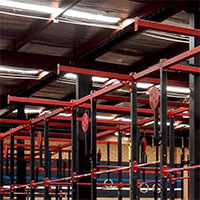 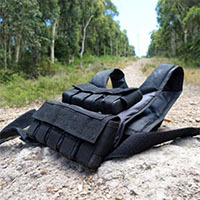 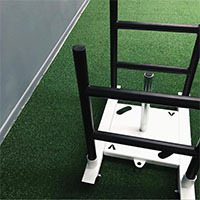 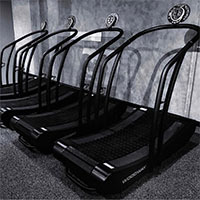 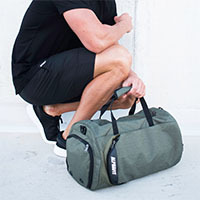 Make sure your gym is well stocked with collars so that you and your equipment are protected.